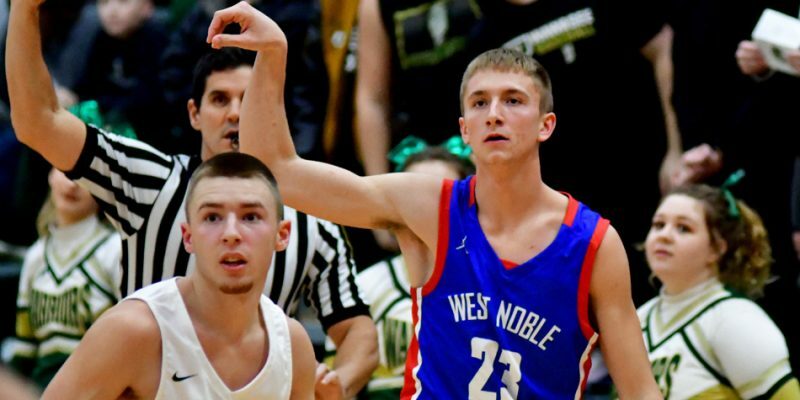 SYRACUSE – West Noble held off Wawasee for a 50-48 boys basketball win Saturday night. 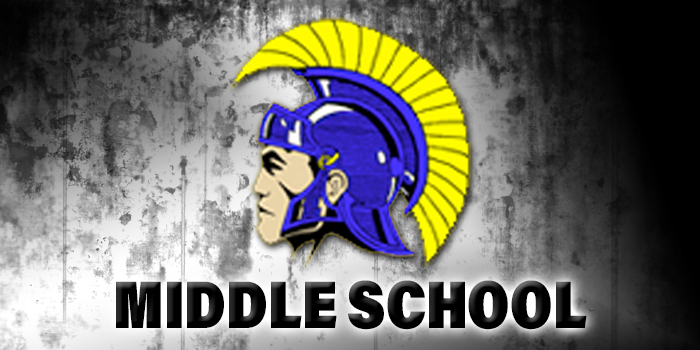 Middle school basketball results for Monday, Nov. 26. 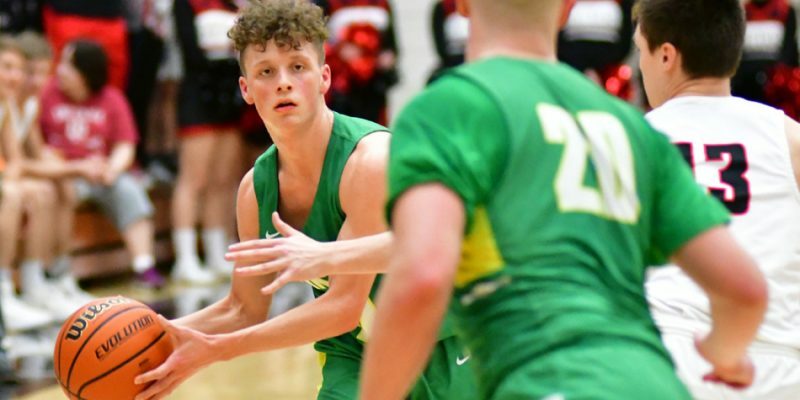 AKRON – Valley hopes to put a tough season behind with the return of key playmakers on its boys basketball team. 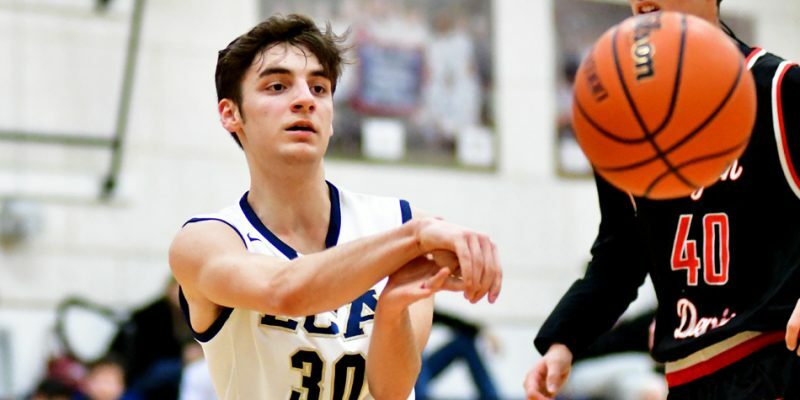 WINONA LAKE – LCA is looking to regroup for its jump into the 2018-19 boys basketball season. 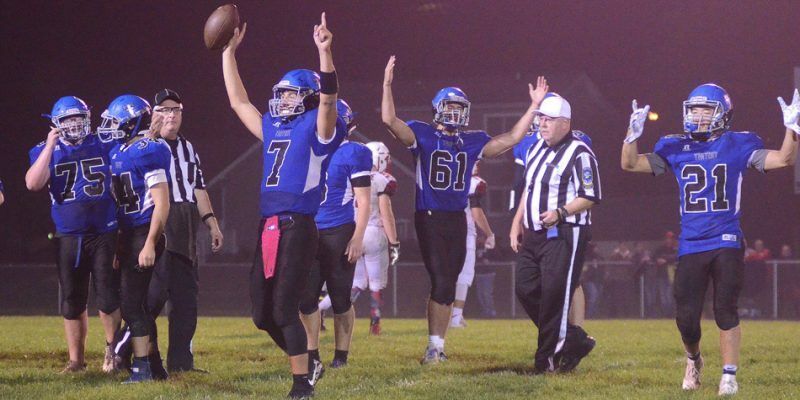 NAPPANEE – The raised bar at NorthWood remains high as the Panthers prepare for the boys basketball season. Basketball results for Tuesday, Nov. 13. 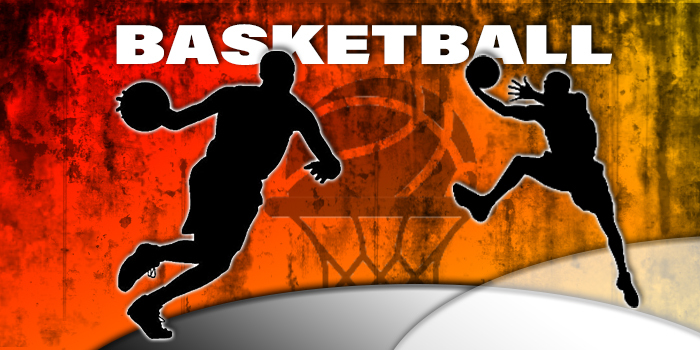 MIiddle school basketball results for Monday, Nov. 12. 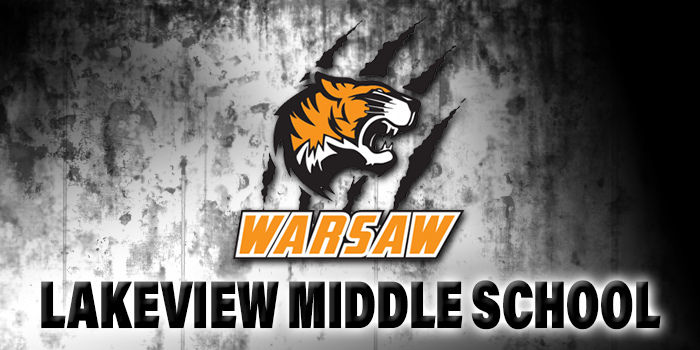 VALPARAISO – Results for Lakeview Middle School basketball at the Valpo Tourney for Saturday, Nov. 3. 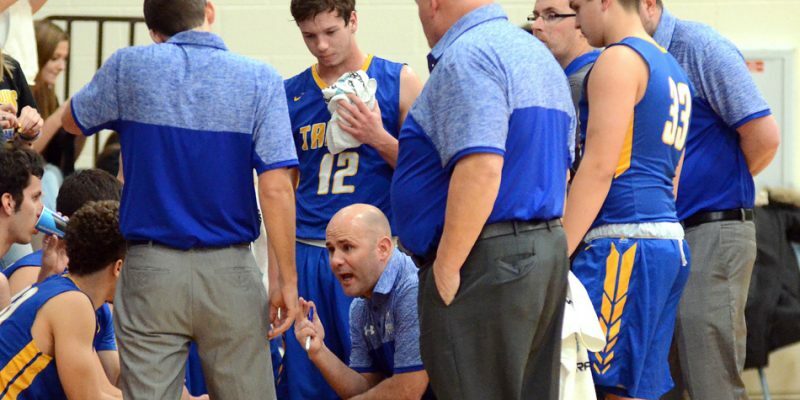 BOURBON – Triton is filling spots for its Junior Basketball League. 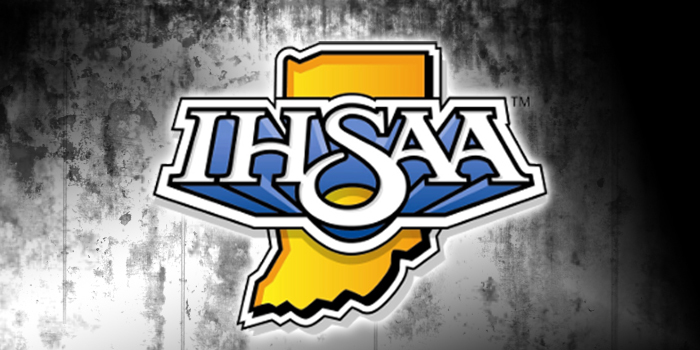 INDIANAPOLIS – The IHSAA and the Indiana Basketball Hall of Fame have entered into a three‐year agreement with the Raymond James Hall of Fame Classic. 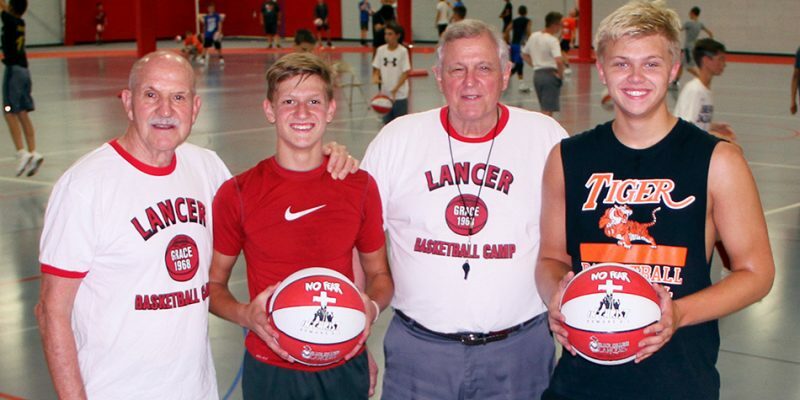 WINONA LAKE – As Lancer Basketball Camp reaches its 50th year, consistency is still a staple. 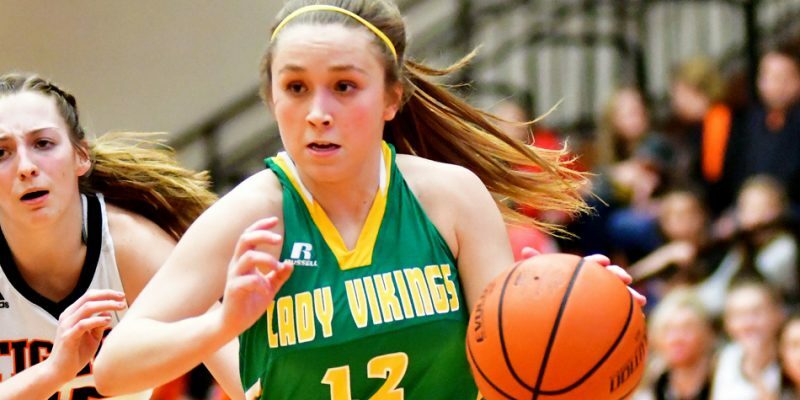 ANDERSON – Players from Tippecanoe Valley and NorthWood are among those entered to play at the Indiana Basketball All-Star Classic. 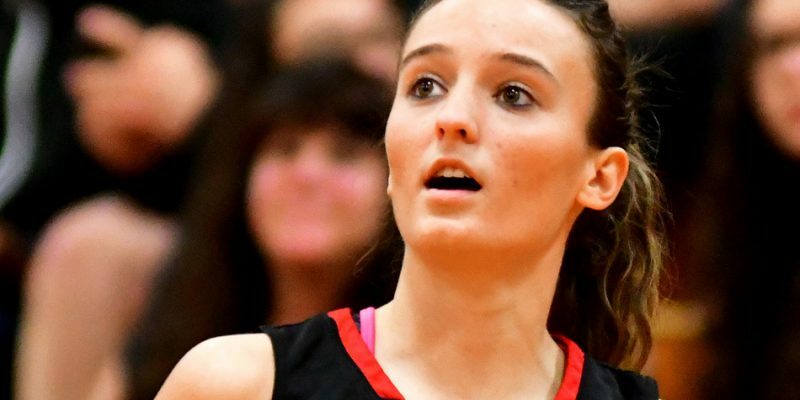 INDIANAPOLIS – The Indiana All-Star basketball teams won twice over Kentucky Saturday night. 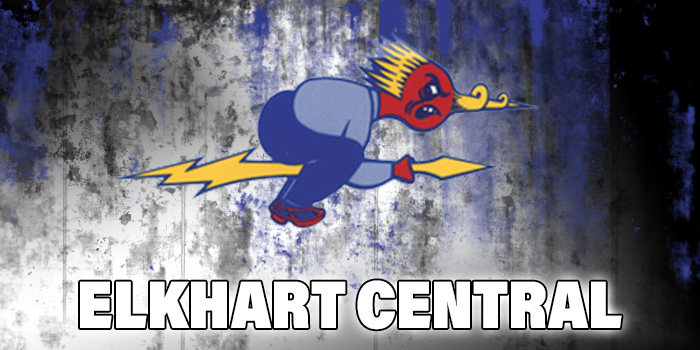 ELKHART – Wawasee graduate Barry Singrey has been named the new Elkhart Central boys basketball coach.